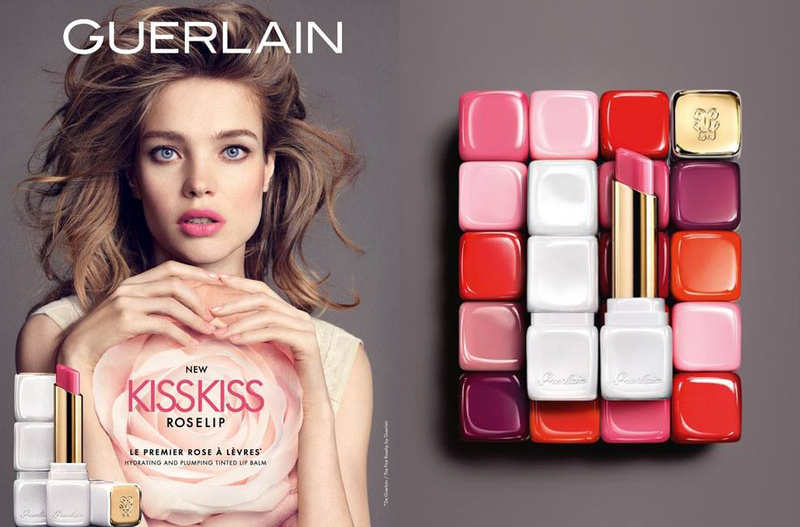 This just in: gorgeous new lippies from Shu Uemura to hit the stores TOMORROW! 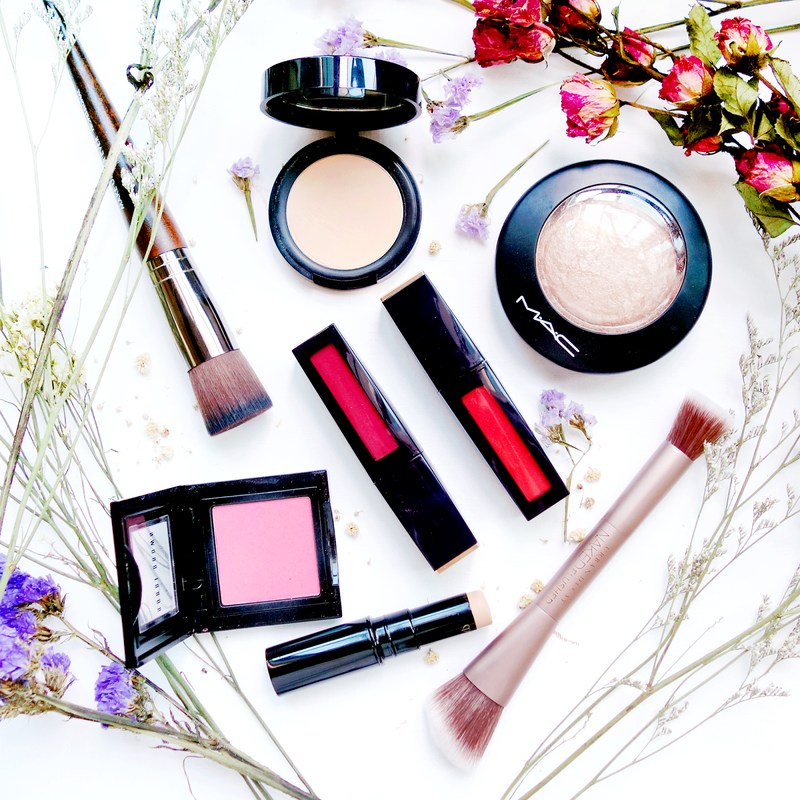 Introducing Shu Uemura's Rouge Unlimited Sheer Shine range! 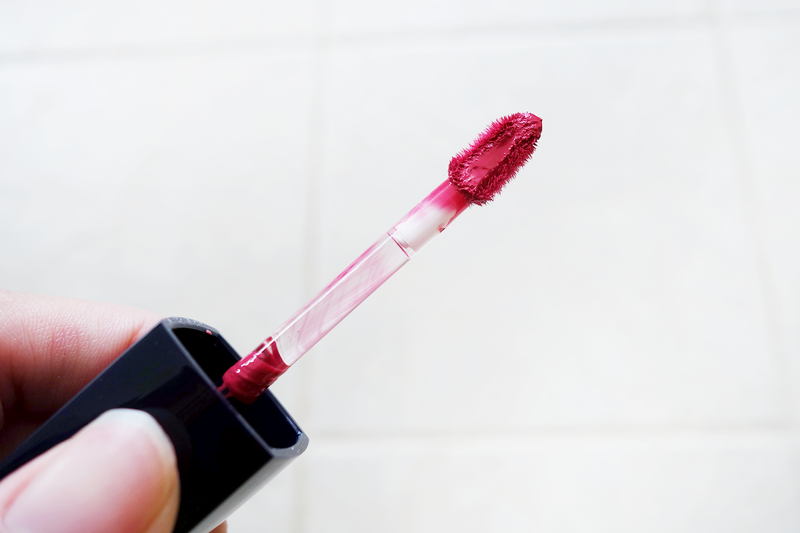 If you've been reading this blog for awhile, you'd know I love my lip colors AND I have a special place in my heart saved just for Shu Uemura's lipsticks (read Shu Uemura's Lacque Supreme and Shu Uemura's Rouge Unlimited Central and Supreme Shine range). 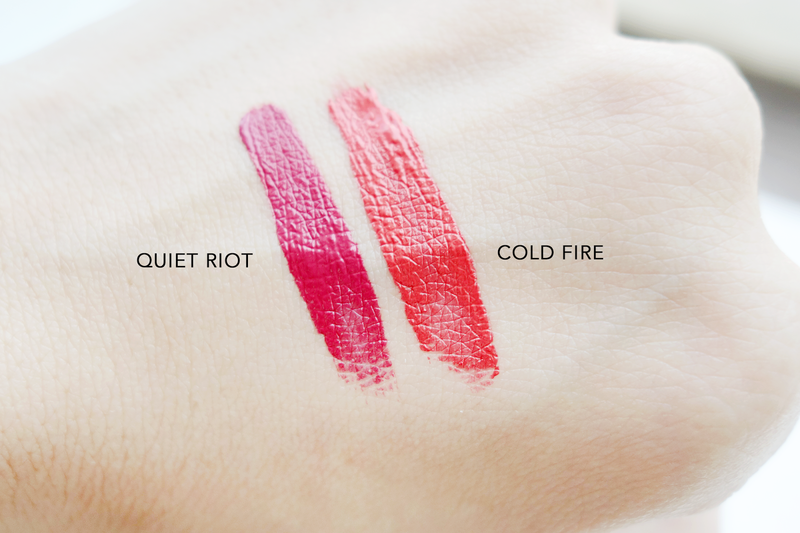 They always deliver on color and feel great on my lips. This time, the one word that really shouts out to me is sheer, especially since I've really been enjoying the whole "fresh face with minimal makeup" look. 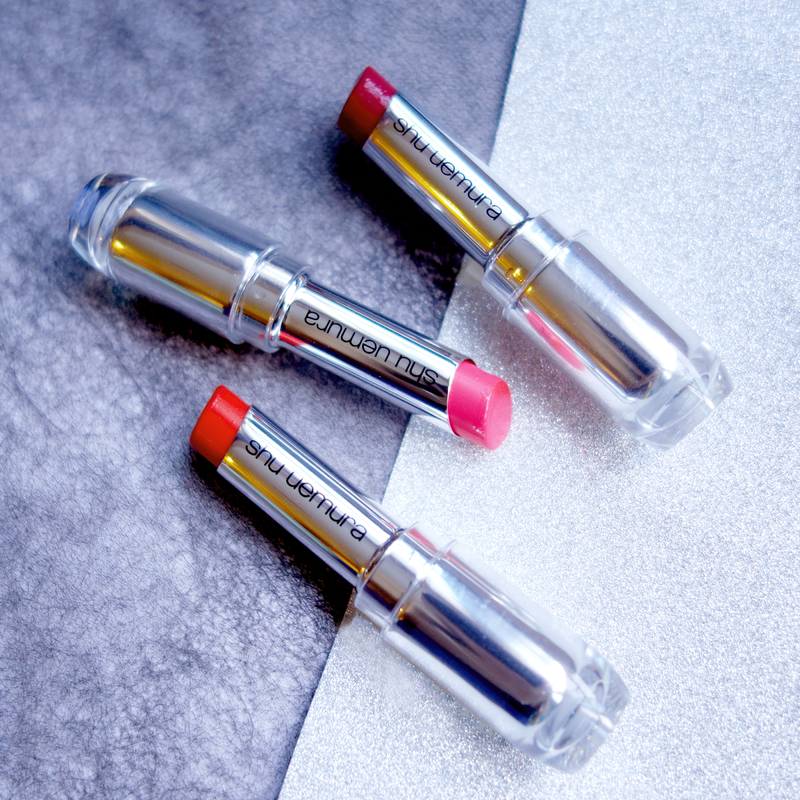 A lightly melting balm stick infused with vibrand hybrid pigment, the Shu Uemura Rouge Unlimited Sheer Shine creates a vividly glowing and transparent 'colored/stained glass' like finish on the lips. 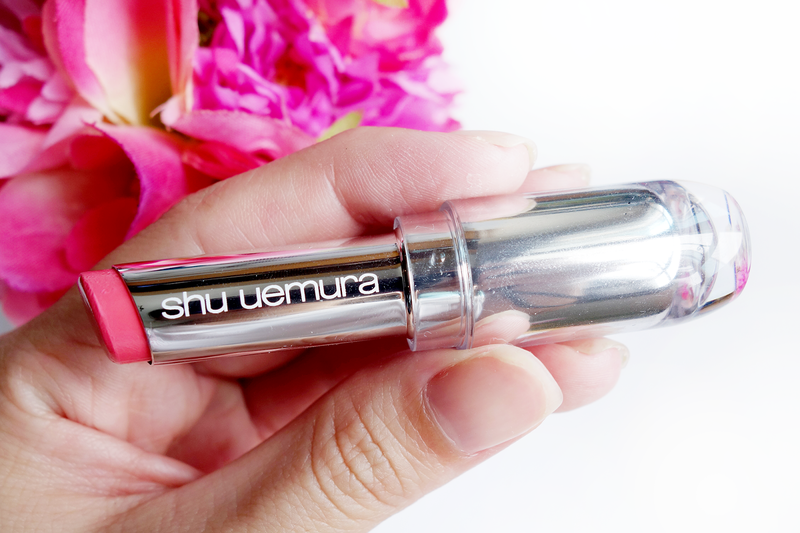 Created with an incredible new technology, Shu Uemura's 2nd generation hybrid pigment allows one to fuse their original lip color with the product to achieve an original sheer shine. And when they say 2nd generation hybrid pigment, they mean they've created two new ones called MANGO and BERRY to add on to the first generation of colors which only include yellow, red, blue and pink. There are a total of 12 colors available and each of them will be going for $33. 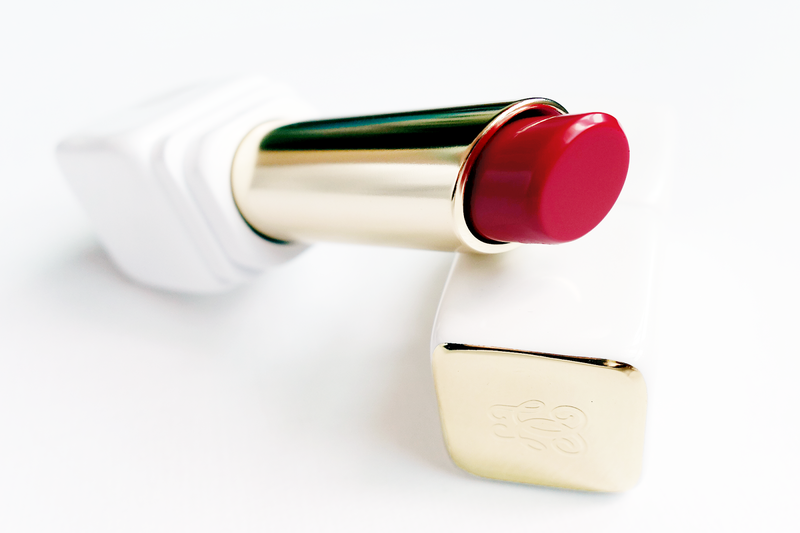 The shiny finish of the lipstick is achieved with candellia extract wax and a combination of shiny oils. Candelila extract wax provides glossy and adhesive properties, therefore contributing to the lasting shine. The emollient shiny oil results in a soft and comfortable texture providing non-sticky and lightweight feel on the lips. The combination of candelila wax and emollient shiny oils provides a shiny effect and its low melting point assists with easy spreadability to create the sheer coverage in comfort. 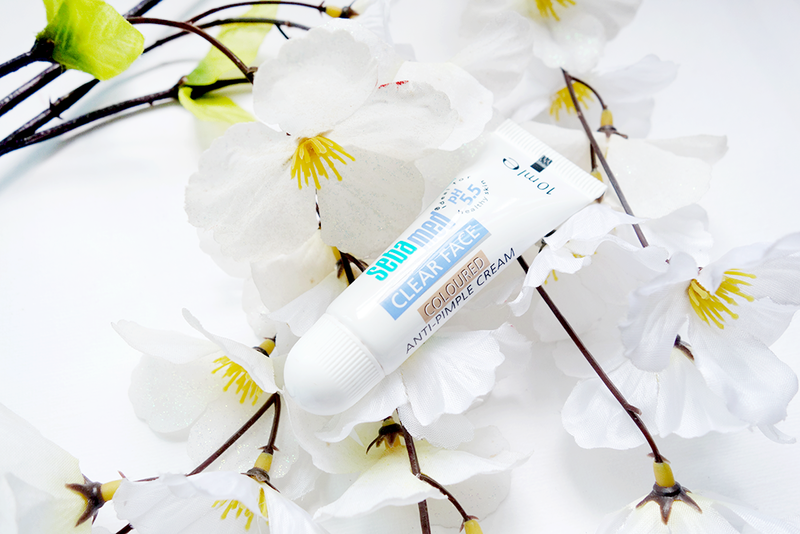 As for the melting touch on the lips, this is achieved thanks to a combination of macadamia nut paste and the introduction of soft wax in the formula. 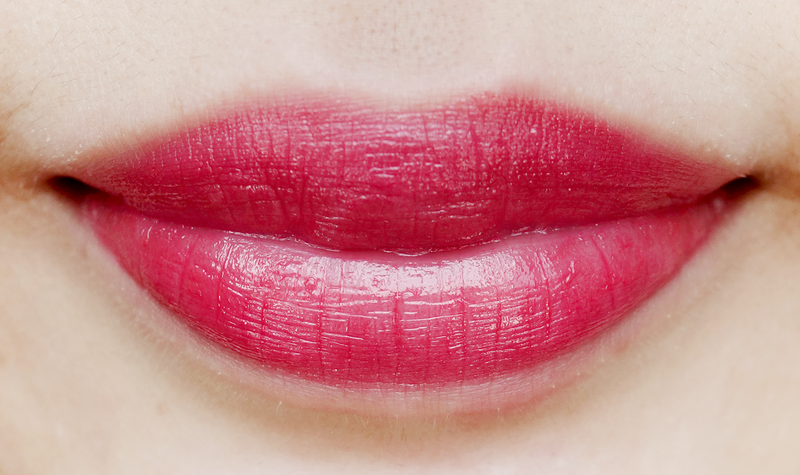 A tip from the makeup artist Yuji Asano himself is to actually use 2 different colors of the Rouge Unlimited Sheer Shine on the upper and lower lips. 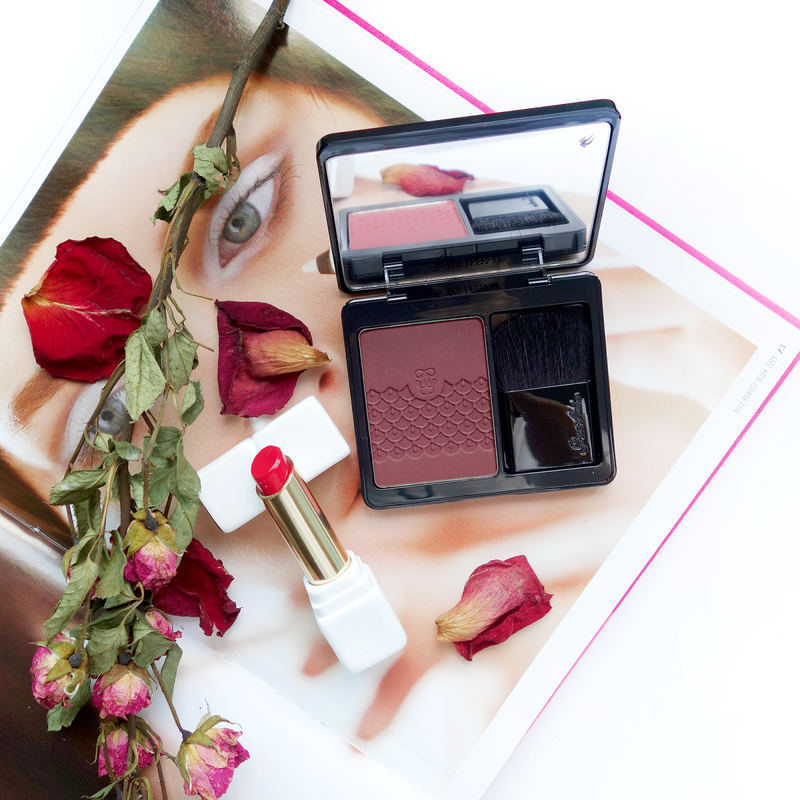 Due to the sheer texture of the lipsticks, they mix well together and layer for a a most beautiful effect. You can also opt to apply a deeper color on the upper lip and a lighter color to the lower one to naturally enhance light reflection since natural sunlight shines from above the head. I do think that Tip #1 would be an awesome idea, especially for the 2 shades on the left (S CR 340 and S PK 357). I could almost imagine a very cool gradient idea in fact. I mean, there's almost nothing greater than getting a myriad of colors out of just 2 lipsticks. 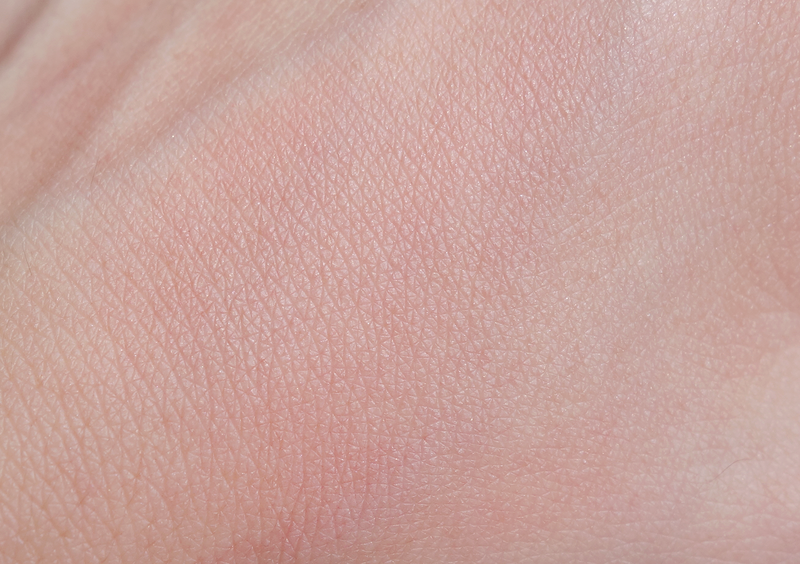 In fact, with the moisturizing factor, it could also double as a light cheek stain. Personally, my favorite colors are the two on the right (S CR 350 / S RD 150). Call me boring, but they're just "me"! I actually wasn't expecting to like S CR 350 as much as I did because I thought it looked so ordinary but the reddish pink has got me swooning indeed. In fact, since these two favorite colors of mine are pretty much light and dark versions of each other, I'm very excited to try Yuji Asano's Tip #2 out! 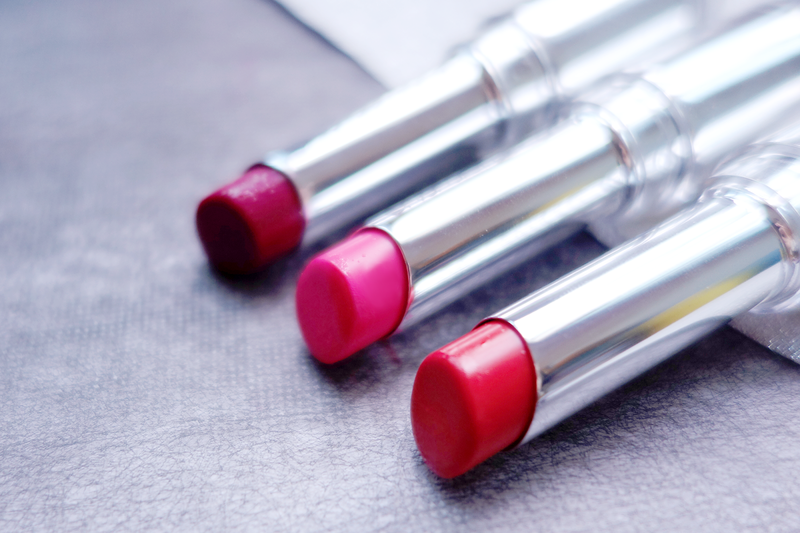 These Sheer Shine lipsticks do keep true to the "stained glass" effect and are every bit as pretty as they sound. However, since they are already sheer and so hydrating, don't keep your expectations too high on the long-lasting budge-free aspect of it. I would imagine that this wouldn't be the go-to choice for events, but it easily makes the list for casual dates out. After all, the lip color may not stay 100% intact but it does fade off slowly with a good overall tint left on the lips so girls with pale lips don't need to begin freaking out. 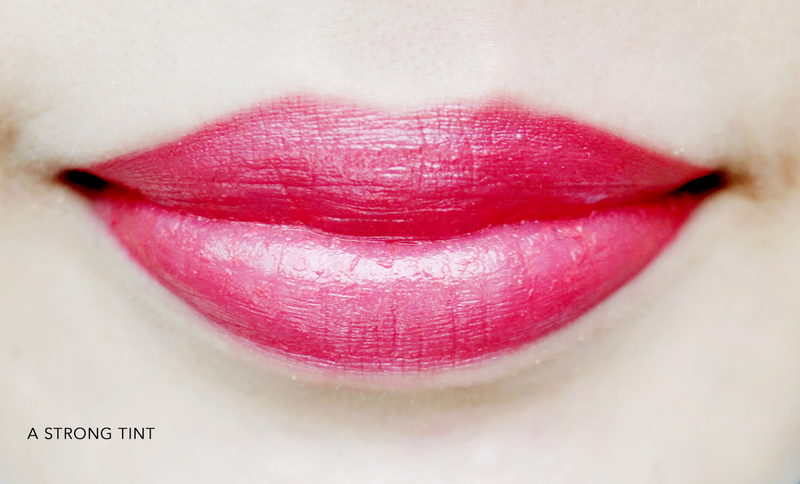 Since it doesn't leave that lipstick ring around the lip edges, you can still look good for up to 2-3 hours in this and then just do touch up after if you'd like. 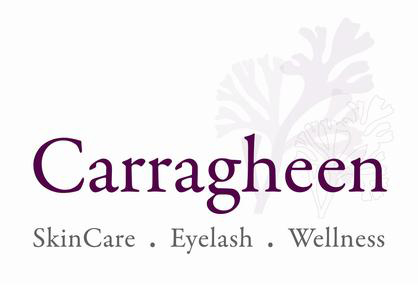 Hey loves, I've posted about my new set of GORGEOUS fluttery eyelashes from Carragheen up on my Dayre! :) You can click on the link here: https://dayre.me/samanthajoy/1eVXBQ5Z8d or you can simply google Dayre SamanthaJoy to get to my page! If you love my eyelashes in this picture as much as I do then just head on over okay? 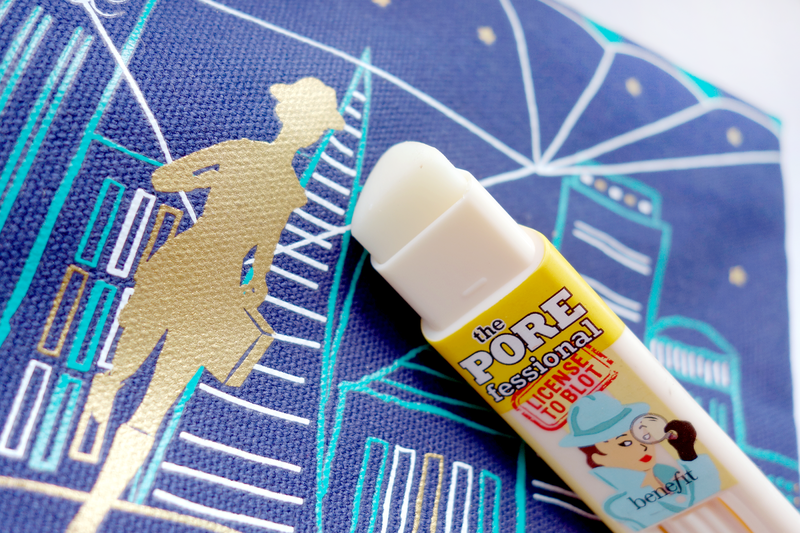 Benefit Cosmetics first launched their POREfessional line way back with great aplomb and everyone was raving over their Porefessional Balm and Agent Zero Shine (both shown above from left to right). Thus, when they gave word of their new release, License to Blot (extreme right), everyone was waiting in great anticipation. I was one of the first few to see, touch, and try the upcoming release (at that time) at a Benefit event and I was so blown away. I remember that, when I was told I would be sent one later on, I was totally cheering inside haha! It just looked so revolutionary. Here's a close up of the product that I took. 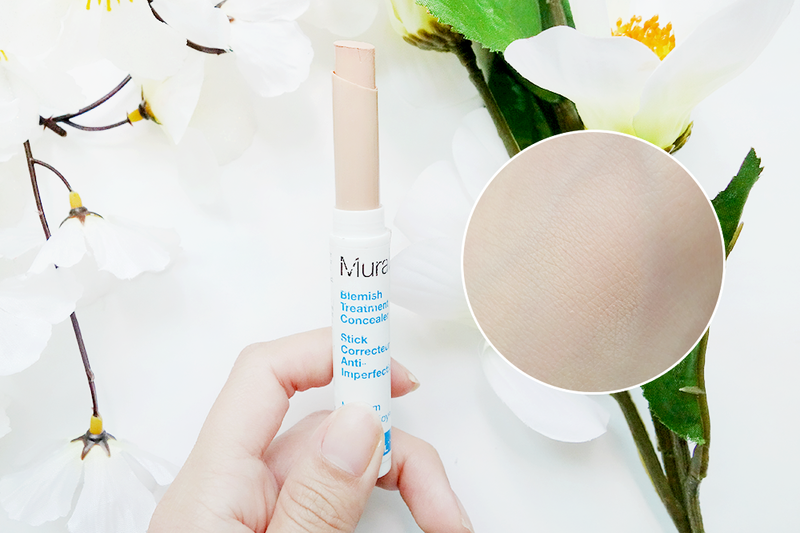 What it is is an instant oil-blotting stick with tiny invisible blotting spheres that mattifies shine for up to 6 HOURS after application. The triangular body is pretty ergonomic because the tip really goes into hard to reach corners around the nose, whilst the entire shape in general is great for sweeping outwards from the corner of the eyes our to the cheeks. Benefit ran an instrumental test on 10 panelists and 100% saw continuous mattifying action, 97% said that their pores looked minimalized and 100% said it really absorbed excess surface oil. You can use it by patting over your face, though sliding it over is a lot more effective (speaking personally). 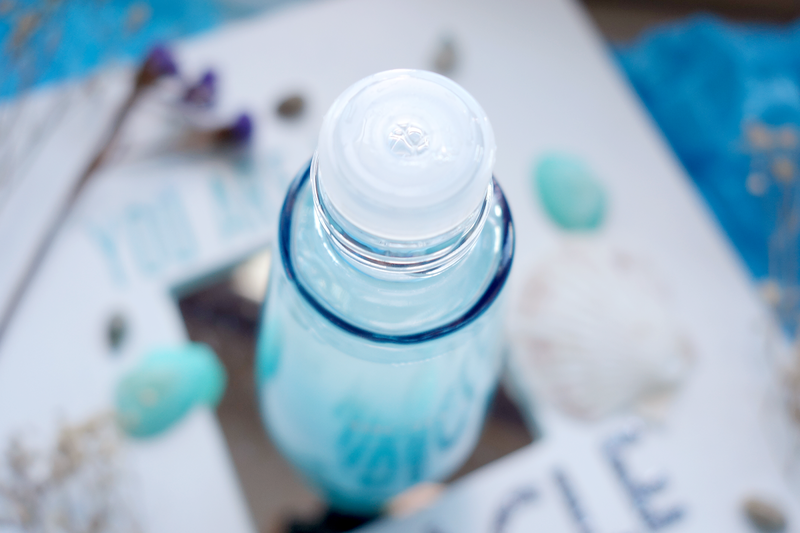 Another awesome thing about the design is that there's a twist-up, or rather roll up, function at the bottom so you can always stow your product back before capping it. Here is the before and after. My face doesn't get THAT oily because I'm in an air conditioned room most of the time, so my face isn't that oily either; still, I decided to zoom in on the nose because it's the oiliest part of my face. Though the change isn't DRAMATIC (darn dry skin! ), you can still definitely see that whatever shine was on my nose was immediately dulled down in the after photo. For my whole face, I simply swipe this all over and watch my skin mattify before my eyes. It's pretty darn cool. I originally tried patting this on but I find that doesn't have as great an effect as sweeping. 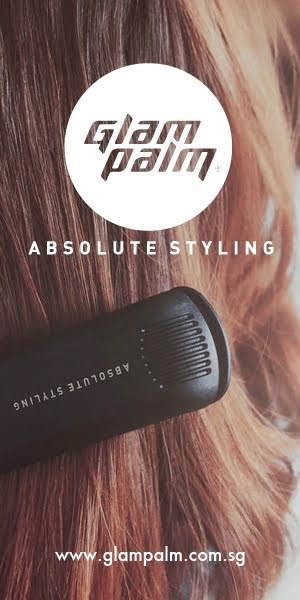 The product goes on smoothly and has a really great finish. 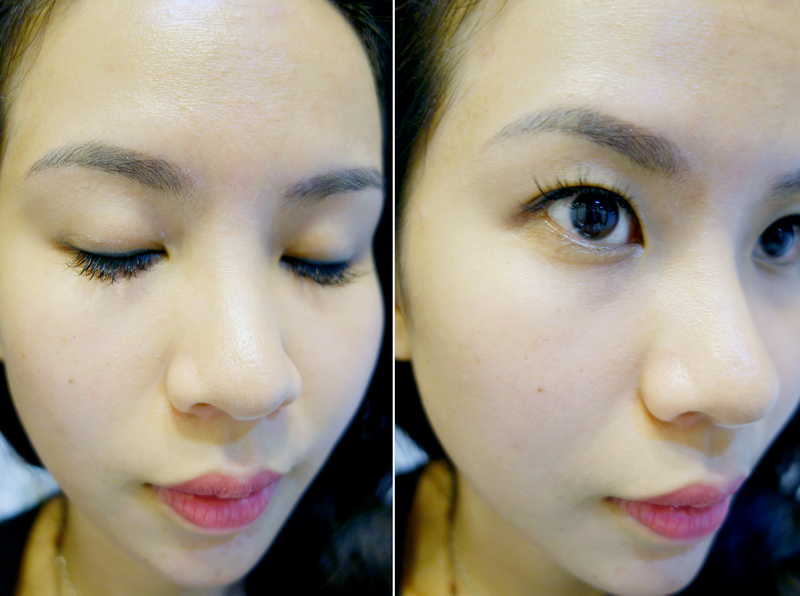 As shown in the before/after, License to Blot works: there's no doubt about it. 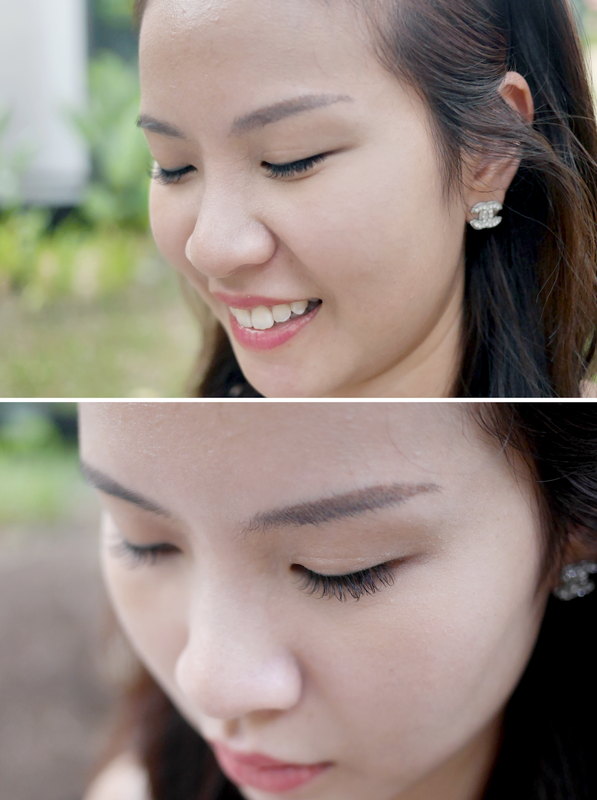 I mean I applied it at about 2.30pm after lunch and my face stayed oil-free up to even 10pm. 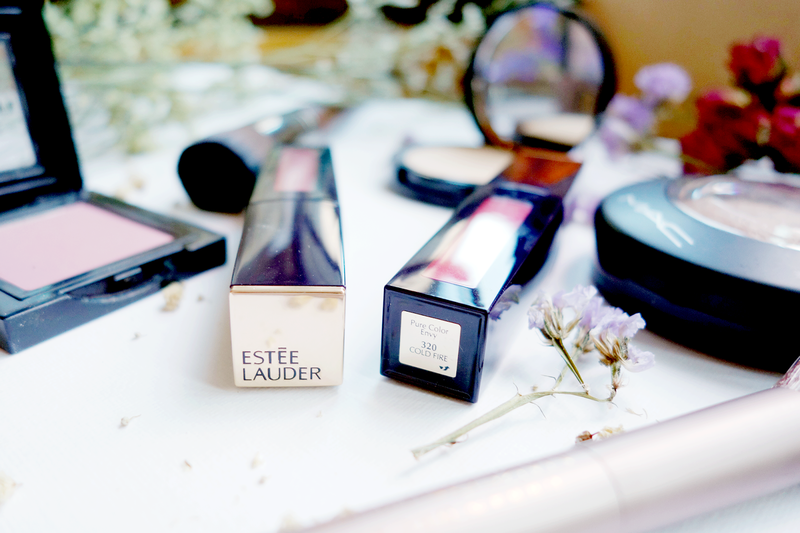 My skin tends to be on the drier side, so maybe that's why the product lasted longer, but I mean it still kept my face looking hydrated and not flat out parched. Also, due to it not being TOTALLY matte like face powders, my face also looked glowy instead of oily. That's a definite yay especially when we are in a climate which makes it possible to look dewy for a whole 5 seconds only. However, here's where my complaints come in too. My skin felt a little waxy after usage.. which I was worried would cause break outs.. which I never got BUT instead I got those now-and-then itchy bumps that came up whenever I used this product. Could it have just been me? I'm not sure, but I guess those with hyper-sensitive skin may not really suit this. I've heard people mention that it's not the most hygienic option to a blotter because it's dirty from the first time you use it.. and not many are comfortable with the idea of "piling" dirt with each use. Oil blotting papers seem the cleaner choice since you discard after each use. There is a way to counter that though by simply using it BEFORE your makeup as a mattifying primer instead of the balm so it always goes on clean skin. It's personal preference, really. So yeah, you can see what I mean by the pros and cons. I think if you've got normal/combi/oily skin this would be up your alley. If you don't mind the reusing idea (there are people who constantly apply their cream roll-on blushes over makeup anyway right? ), then it's really fine. If you're more particular, then use a wipe in between use. I hope this post has been useful, but feel free to put more questions below if you'd like! 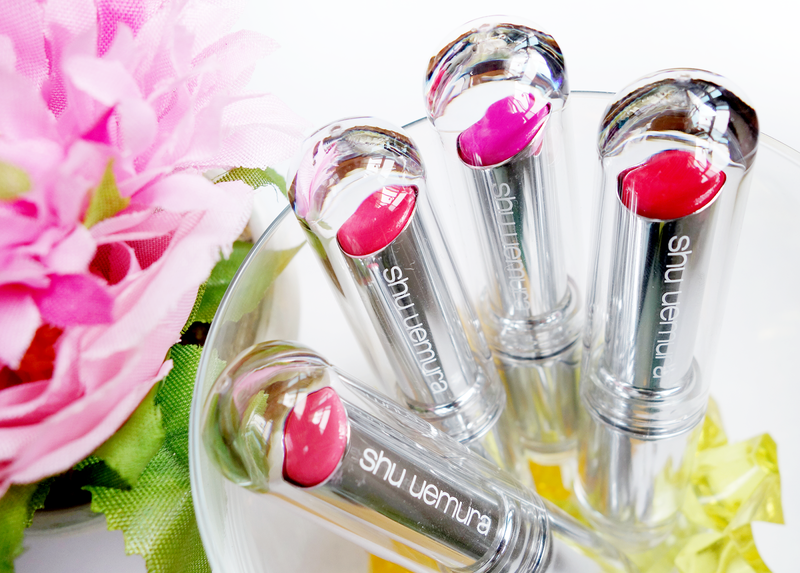 As part of their FW2015 Vision of Beauty Volume.02 Collection, Shu Uemura has released their Rouge Unlimited Central and Supreme Shine range, which basically has their signature lipsticks donning on new limited edition shades! Woot woot! 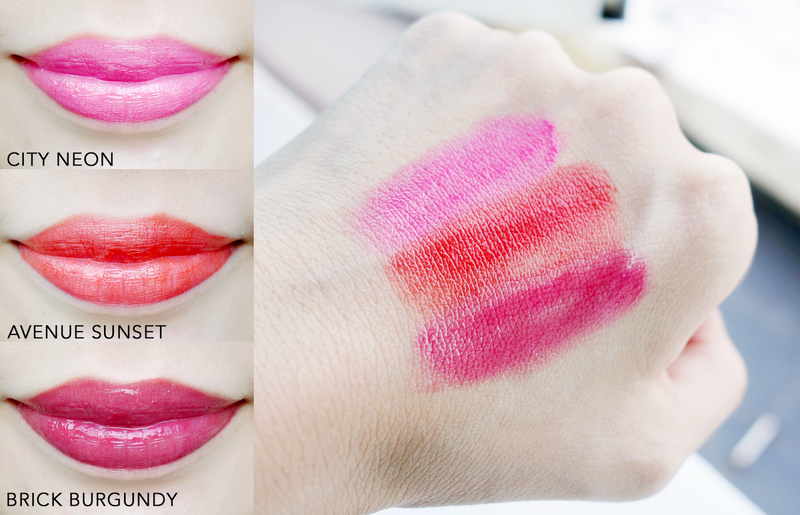 There are a total of 4 shades, each going at SGD$33, but I will be reviewing 3! From the Central range there is City Neon and Avenue Sunset; whilst from the Supreme Shine range there is Brick Burgundy. City Neon: Reminds me of a Barbie kind of pink - not so warm, I would say this is slightly blue toned. 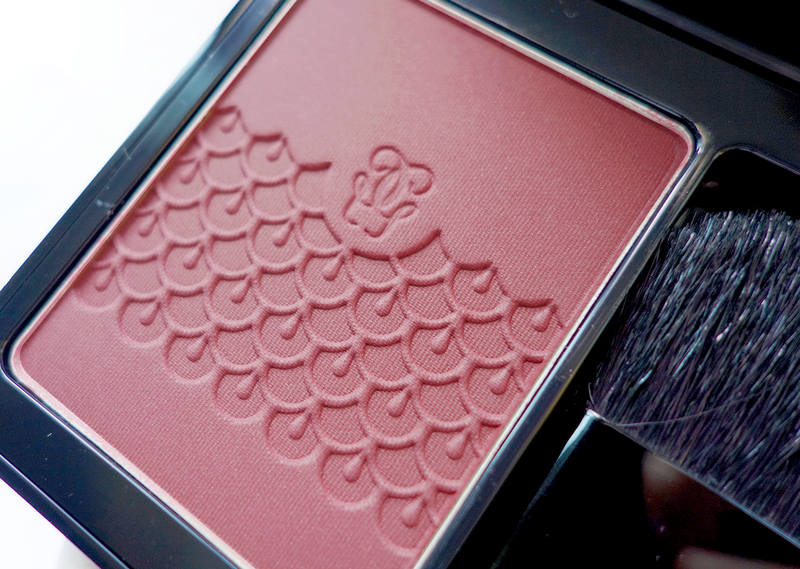 Suitable for either very fair skinned or tan skinned tones! I can imagine using this for a doe-eyed fresh look with highlighter on the cheeks and some mascara for the eyes. Avenue Sunset: A very pretty warm coral. I think this is great for any skin tone actually! 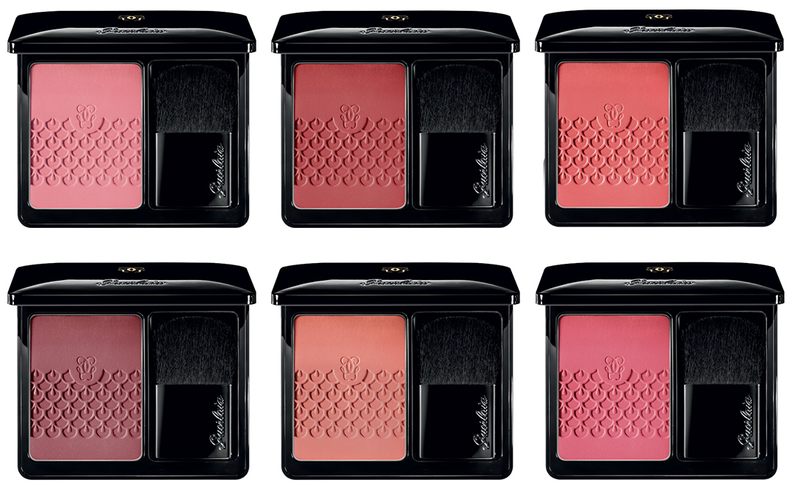 It's not that bold if you go for one swipe (above is about 2) and is wearable for everyday. It's not so much a glossy finish but definitely a little lustrous. I can imagine this with strongly-lined eyes. Brick Burgundy: Though it's the darkest color of the lot and the name suggests a rich burgundy, it's actually closer to a dark berry. 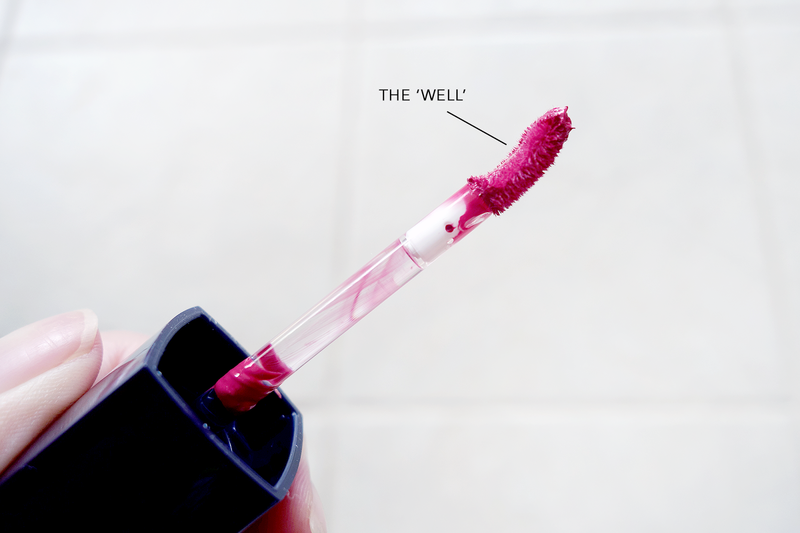 It's also the sheerest and glossiest (took 3 swipes to get the intensity above), which I'm guessing is because the lipstick is focusing on the shine. I was hoping it might be more opaque, but the color is just so beautiful, it more than makes up for it. Also great for any skin tone! Can you guess what my favorite color is already? Haha, I'm a sucker for berries and wine, so it has to be the Brick Burgundy as seen in this photo! I've actually been wearing this color to death - for work, for events for everything! I think it really makes my medium skin tone look fairer and my face looks so fresh when I've got this on! I'm very much in love with the moisturizing factor of this lipstick though I guess that due to the hydration it offers that it doesn't last too long on the lips. There is slight transfer when I eat/drink, but I don't mind because a slight tint still remains. It doesn't really bother me to reapply after eating anyway :) I suggest getting these if you're looking for a day-to-night lipstick to take with you to work: sheer enough to look professional in the work place but also great to wear out for dinners with some layering. The other day when I was out with Min (http://missrusty.net/), I joked with her that I should put "A place for dry humor and sensitive people" into my blog title because it was a play on words about how dry and sensitive my skin can be!!! URGH! And until you have my skin, you totally won't understand its woes. 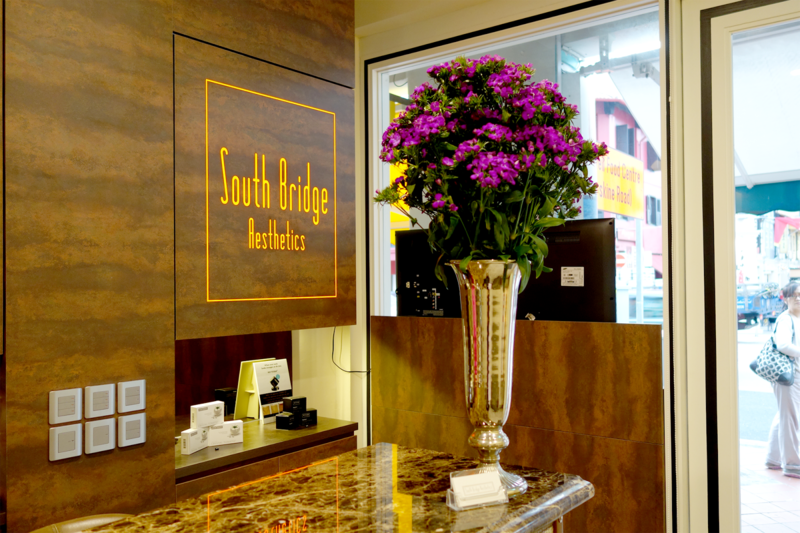 Fortunately, I met a doctor at South Bridge Aesthetics who does! 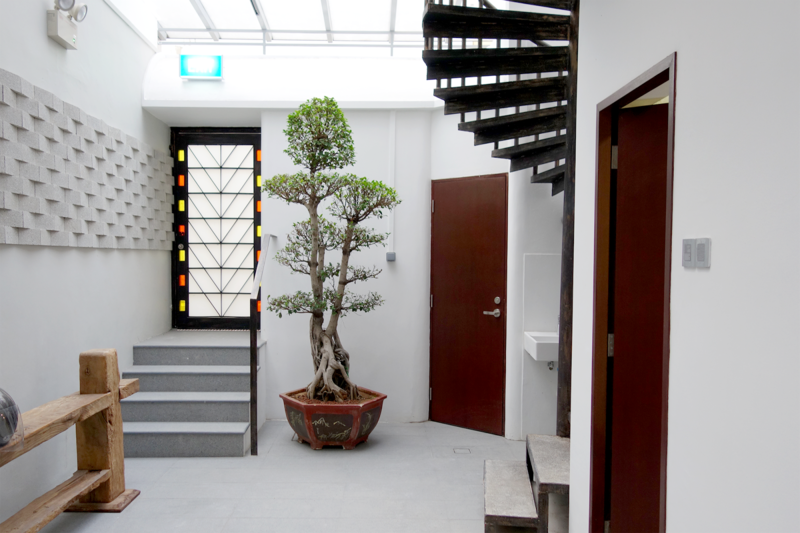 Namely, Dr. Winston Lee - who is also a Medical Director, holds a Masters Degree in Public Health, and has had 10 years of experience, including working in Singapore's leading public hospitals and stints as a doctor in private practice. Whoo! That was a mouthful haha. But first things first, I've got to give him props for such a beautiful clinic. I've almost never been in one that looks.. so.. non clinical (rooms aside)? The backyard looks like something ripped out of the blueprint for a hipster restaurant right!? 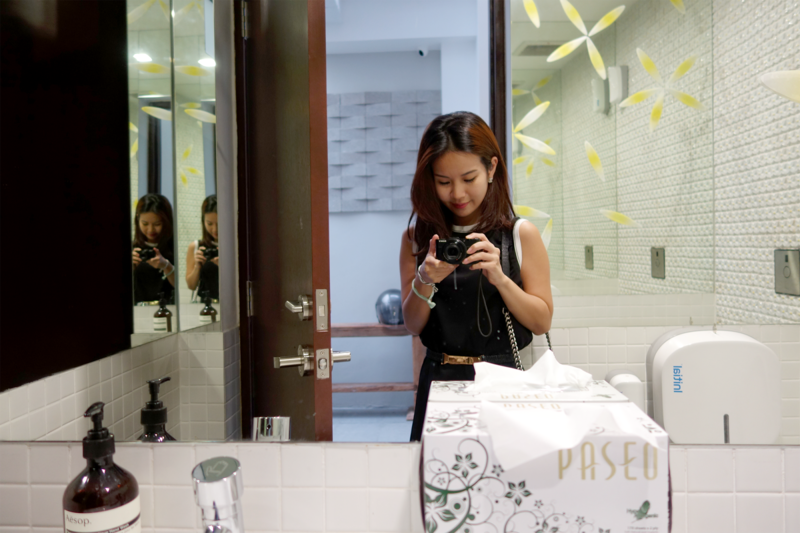 And the toilet with pretty flowers on the mirror just give such a lovely touch to the place. When I walk in, I immediately feel welcome - which I must say is very very important before you trust your skin/face in the hands of a doctor. So here's my skin in all it's glory. Don't know what I'm smiling for to be honest because there's nothing worth smiling about at this point. Before I went for this facial, my face was at one of its lowest its been in awhile. I mean, *touch wood* my hormonal chin acne aside, my face is normally quite alright. It's dry on most days.. but it was like the desert when I stepped in to meet Dr. Lee. Check out that whopper of a pimple at the side of my nose by the way. If you can't see the dryness too well, just right click and open my photo in a new window and zoom in. Then feel free to stare at my forehead lines, open pores all over and the clumpy makeup around my eyes lol. If you want to gross yourself out further, just zoom in on every single blackhead my nose has to offer too haha! Whilst I was originally supposed to do a Carbon Laser peel, Dr. Lee actually sat down with me to listen about my skin woes in the past and present before deciding a HydraFacial would be way more suitable for me. 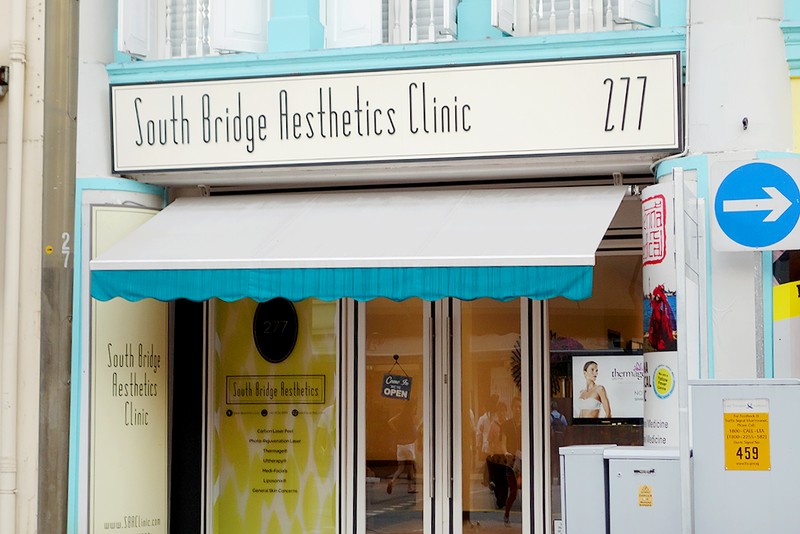 Though I must say that the Carbon Laser Peel done at South Bridge Aesthetics has been talked about quite a lot (read PrayerfullMum, Shape, and LacedIvory), I also thought I would prefer a HydraFacial.. because as the name suggests.. I need a lot of hydration! 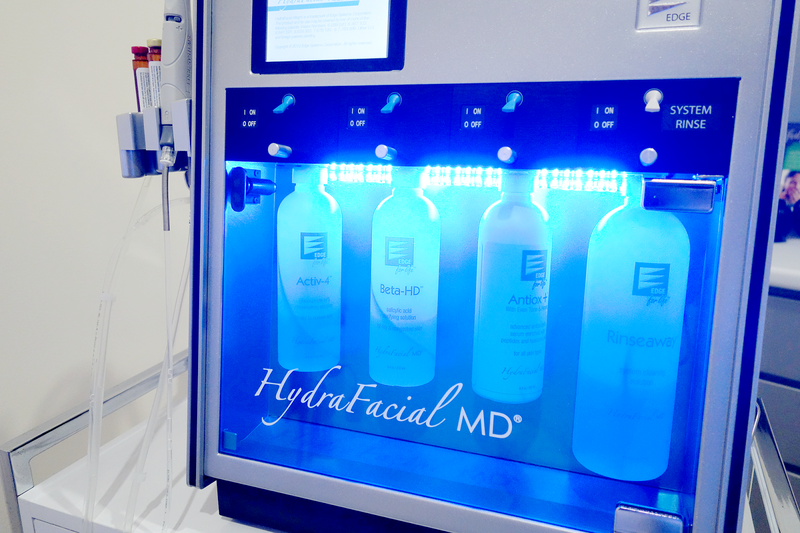 In case you've never heard of a HydraFacial before, here's some insight. It's known as a no downtime procedure (otherwise known to many as a lunchtime-procedure) which means you're in and out looking as good as or better than how you entered it. 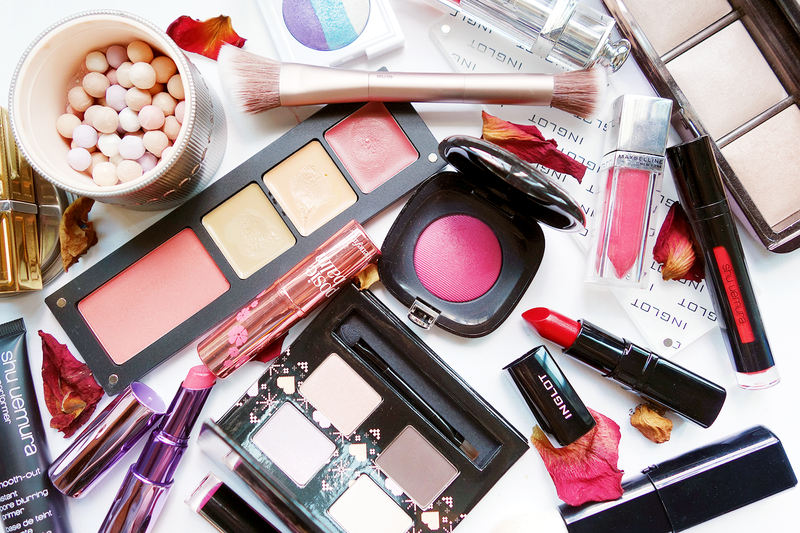 You're also allowed to touch up if your skin is sensitive/red; makeup can go on with no issues :). The machine works in a way that seems a little like a microdermabrasion, but instead of harsh particles against your skin, it has spiral tips that go across your face. These spiral tips aid in the exfoliation process AND ALSO help deliver serums (depending on your skin condition) deep into the skin at the same time so skin gets cleansed whilst being hydrated. The best part is that you don't really need to worry about it being aggressive to the skin despite the tips having to go over and over again in some spots/areas. 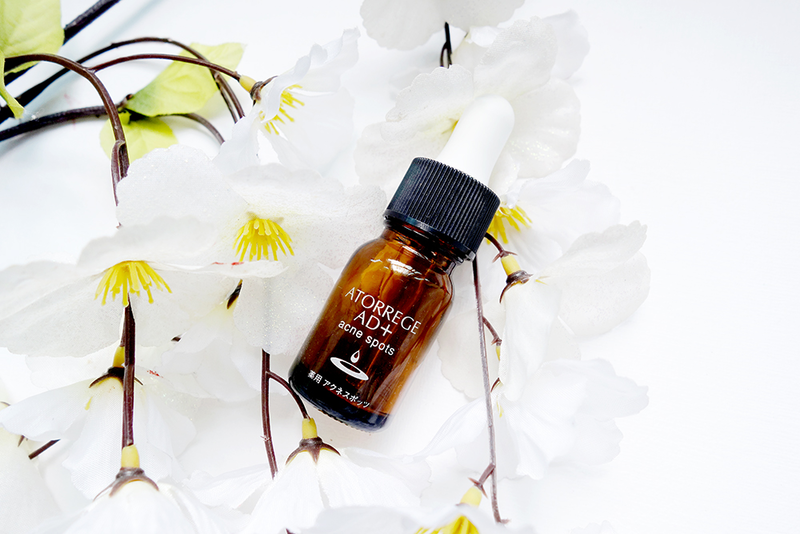 Due to the serums that are constantly being applied, your skin actually softens and makes it easier for the spiral tips to take out any of the hidden dirt, whiteheads or blackheads. Here is a video I found online for you to understand better. For those who do get nervous before doing new facials, feel free to watch this too! Notice the three different spiral tips! 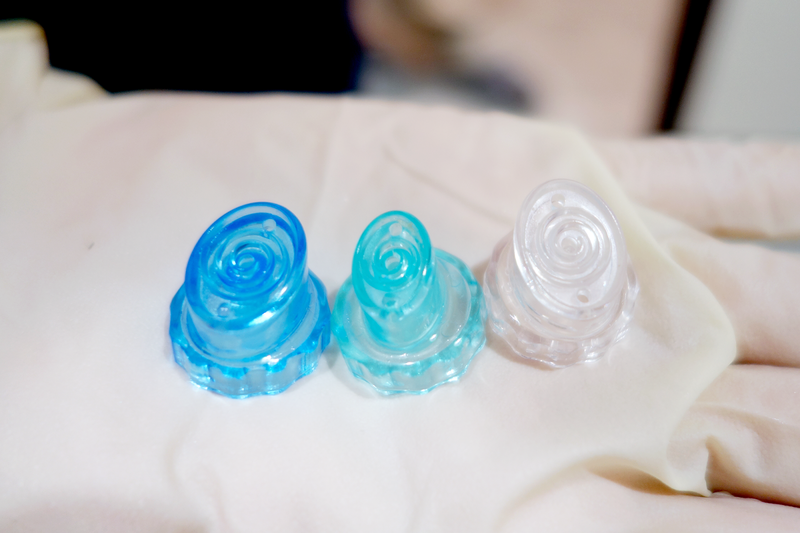 The Blue One: Helps to remove dead skin overall on the face. It gets dirt out of the pores and also sweeps up dead skin cells to help achieve a brighter complexion. The Green One: Helps remove specific blackheads/whiteheads - like an extraction process would. 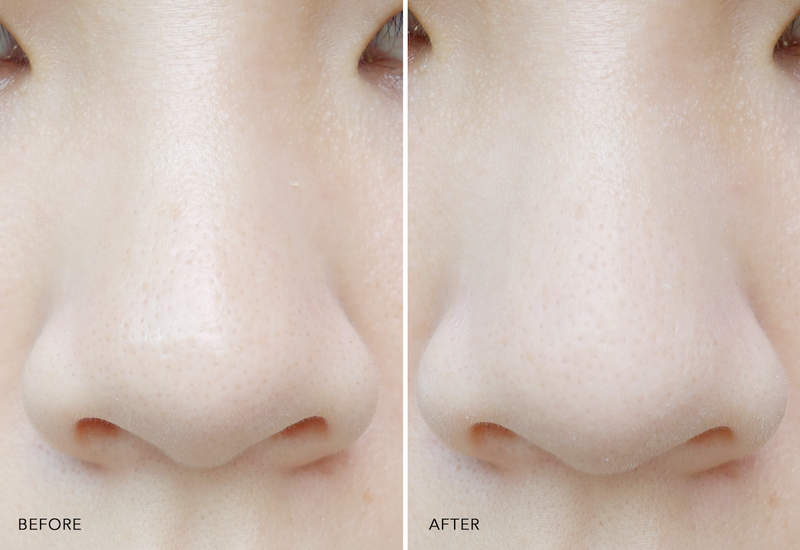 Especially awesome at removing those very stubborn ones around the nose area. I loved this because it was BY FAR the least painful extraction process ever. It literally "vacuumed" the pores and all I felt was pressure but zero pain. The White One: Helps to replenish moisture in the skin after the "extraction" process. 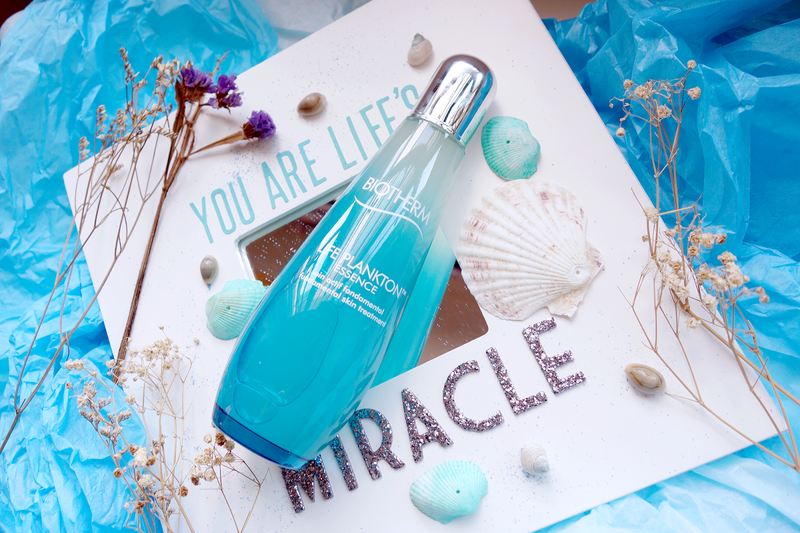 It infuses antioxidants and hyaluronic acid back to the skin to ensure it will be well hydrated and plumped. 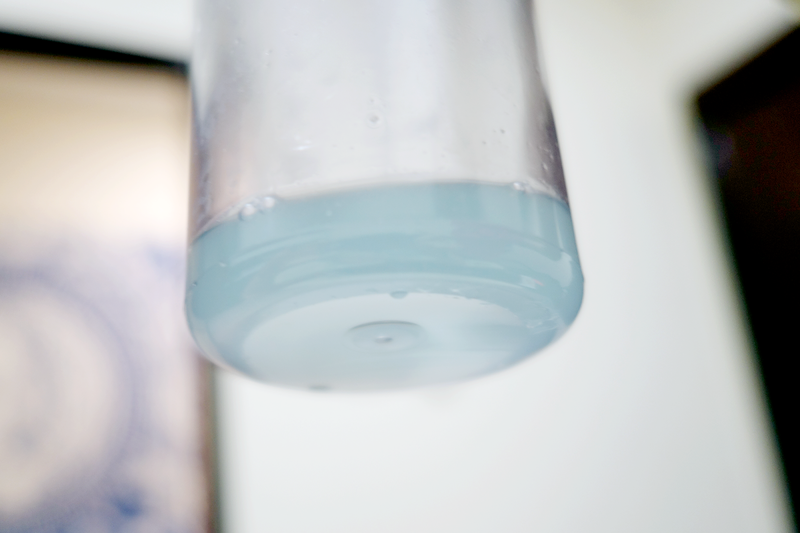 After it all, you're allowed to check out just how much gunk has been taken out! At first I was like, "oh my goodness my dirt turned the water blue!?!?!" Lol, total bimbo moment. As it turns out - it's not about the color as the solution is already that tinge. It's about how MURKY it is. In this case, I'm actually pretty lucky that the water is quite clear! Even Dr. Lee mentioned that, based on the results, my skin is actually pretty well-maintained except I needed a little more constant exfoliation. But on the whole, really not bad! Woohoo! Very proud of myself heh heh. 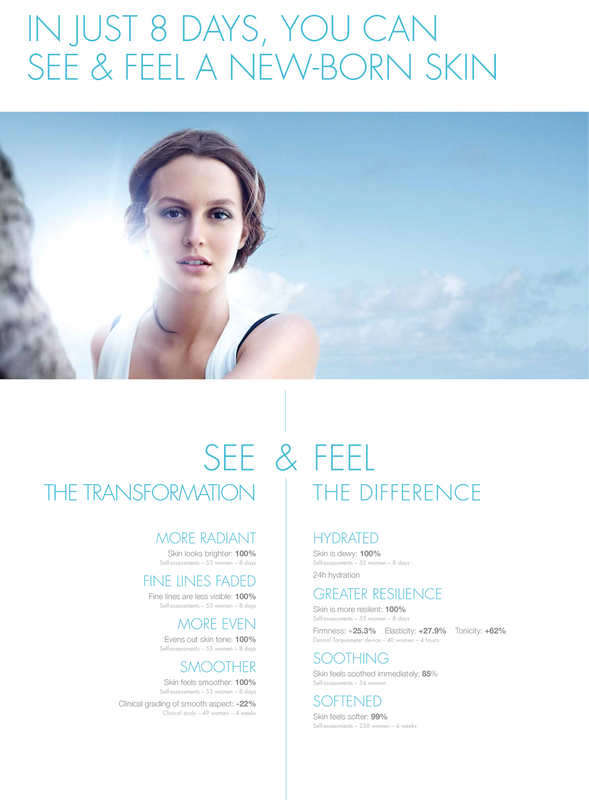 Just so you know, different clinics and different doctors do go through their HydraFacial treatments differently. 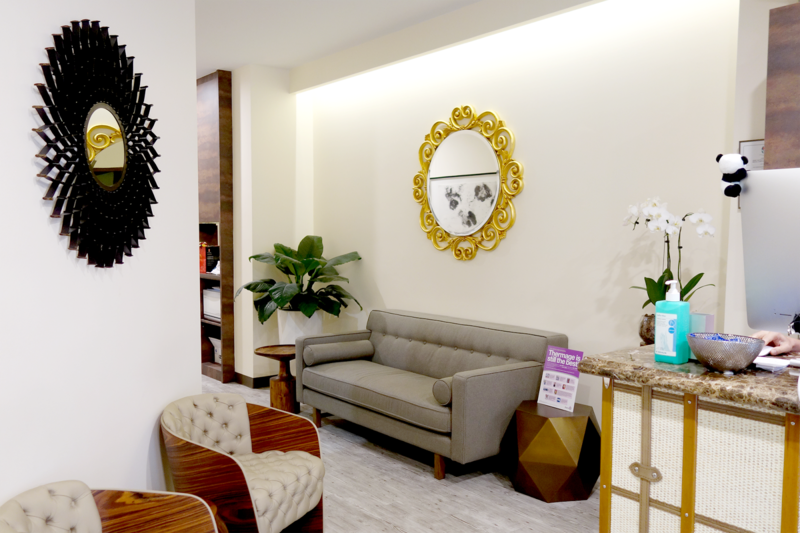 Dr. Lee's is very straightforward - which means it goes straight from cleansing, HydraFacial treatment, to just finishing up with some moisturizer and antibiotic cream on acne spots and you're off to go in 30 minutes. Personally, I quite liked that it was so quick because it meant 2 things - the process was non-invasive and I would not need to wait long for my results, and that I could actually squeeze in facials (if I ever wanted or needed to) into a busy schedule without much issue. For those working hectic jobs, you'd know just how much this point is appreciated. Due to my sensitive skin (refer to picture above) my face WAS slightly red and spotty, but I didn't mind as I was heading home already. No one stared at me by the way - something I'm always conscious about after facials - and I felt comfortable. My skin felt good, smooth, and thoroughly cleansed. One week later - nose pimple is gone! The very next day, the redness was gone and the humongous pimple near my nose dried up. Can you say HALLELUJIA!? When I went home, I could see the white pus popping out near the head of the pimple already (it was headless just hours before!?) so I squeezed it lol. Please don't follow in my foot steps, I was just very anxious to get the hideous thing out. Fortunately for me, it totally dried by the next morning and scabbed off in the evening to new skin!!!! I totally believe the HydraFacial had a hand to play in that because my huge pimples DO take awhile to go away. YAY! Over the course of the next few days, the tiny whiteheads which bugged me along the side of my face started surfacing and dropping out on their own whenever I washed my face too. I've not felt my skin THIS smooth in a long while. It was really extraordinary to me. 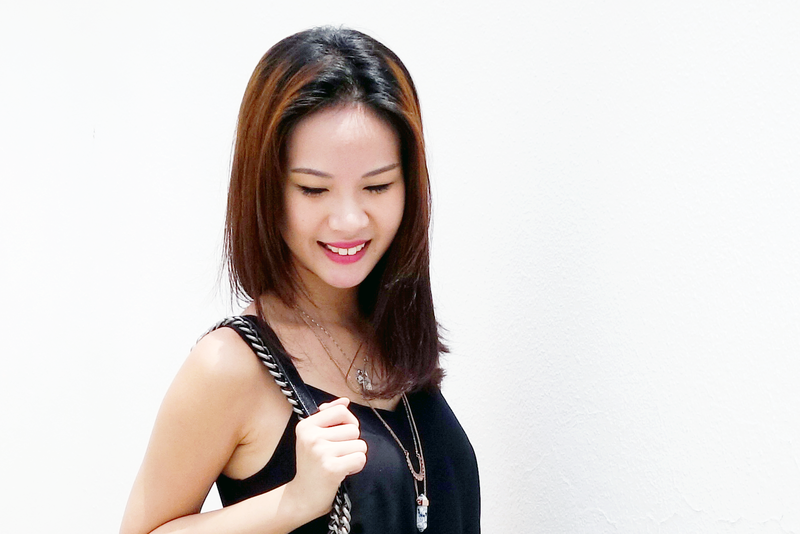 My skin was also a lot more hydrated and healthy: it had less visible lines and pores shrunk! I can safely say that that is definitely not my last HydraFacial and I WILL go back for more in the future!